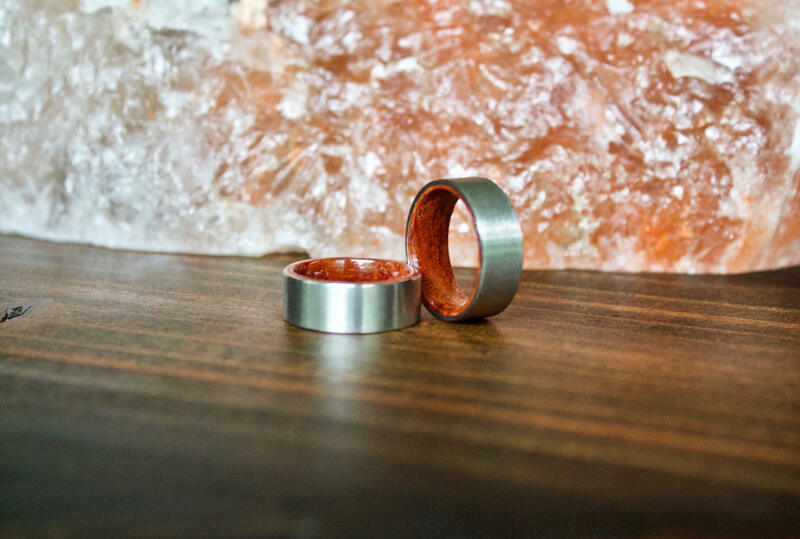 This beautiful titanium ring is inlaid with real koa wood. Koa wood is widely considered to be the most beautiful and useful of Hawaii’s native hardwoods. 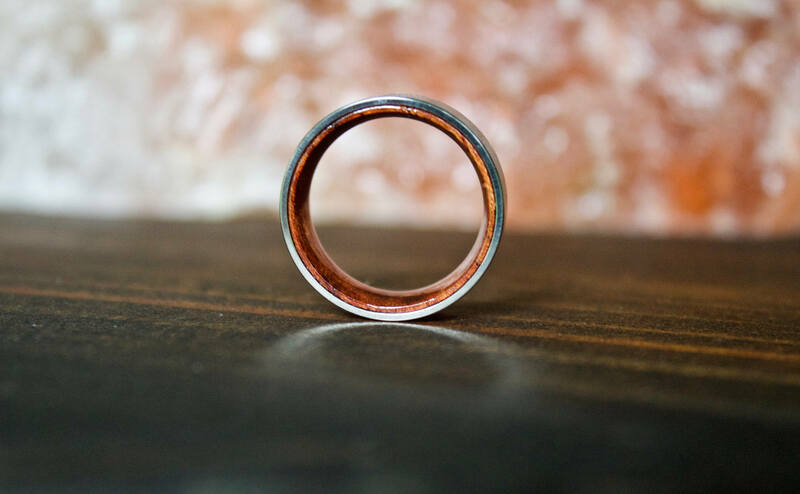 This ring is made from pure titanium, the hardest natural metal on our planet. Every ring will be presented in a beautiful gift box, packaged safely and securely. Quick shipping seems to be good quality. 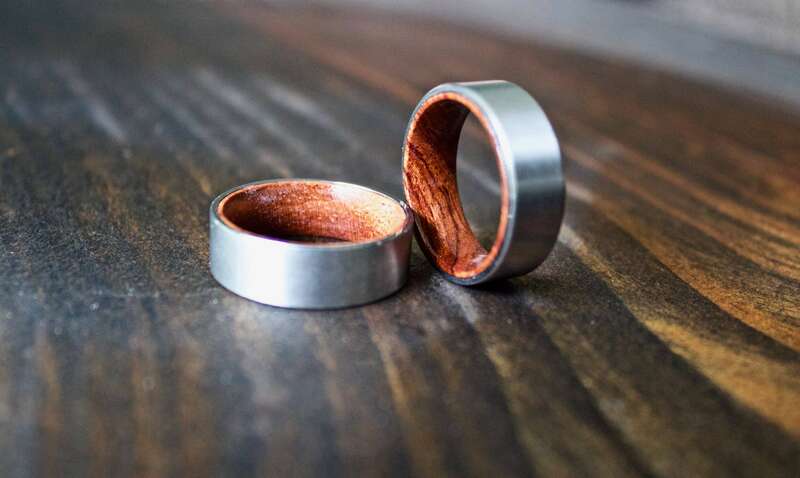 Purchased this ring as a wedding band for my husband. 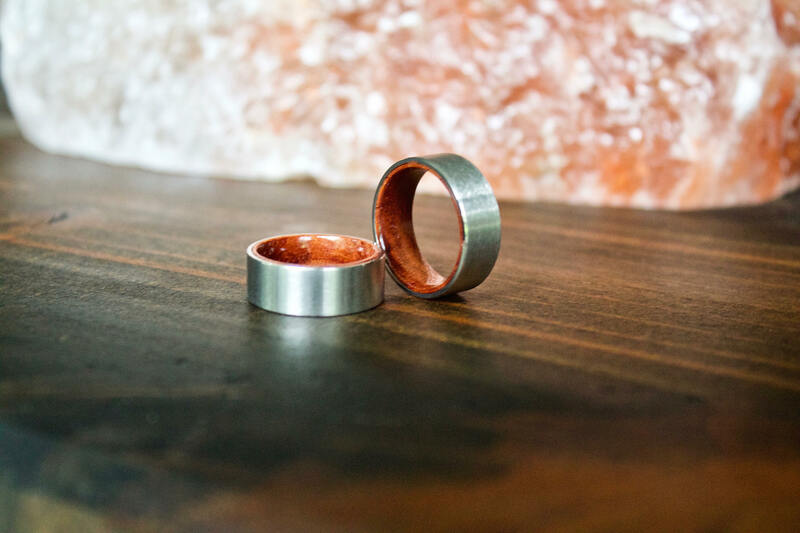 The first ring did not fit as the band is a “comfort fit” which usually requires a half-size down. (Was not aware of this at the time.) 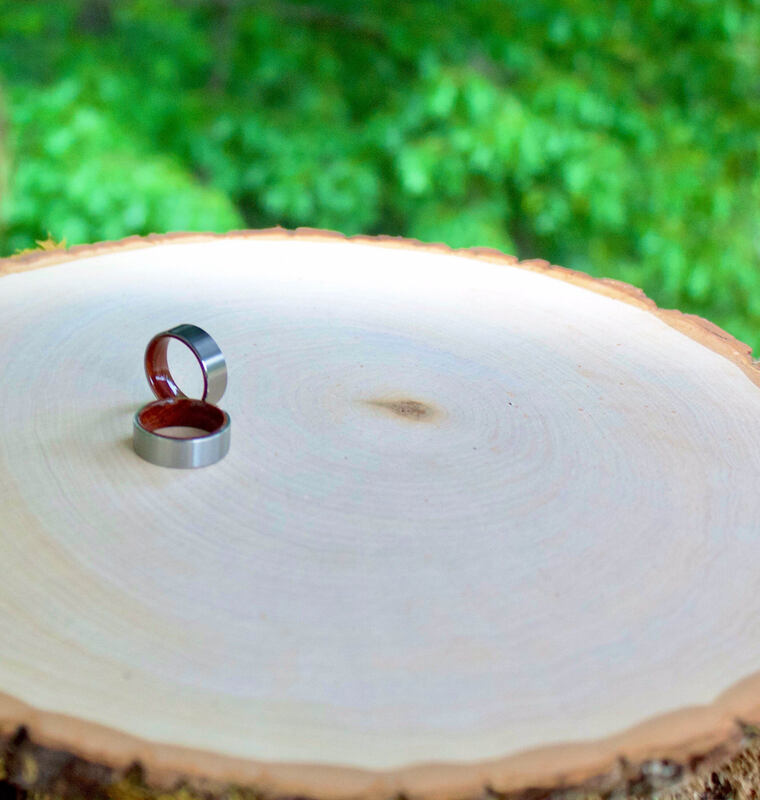 I contacted the seller and was able to exchange the ring for a smaller size. The second ring arrived within an appropriate amount of time and it fit perfectly. We will certainly purchase from AxMen again. This ring came just as pictured. It is very unique and my husband loves it. It also was true to size. I used a ring chart and it measured exactly how this ring fits.